To put it simply, I do not normally write these blog posts to be sentimental. This post will sort of be an exception to that pattern. 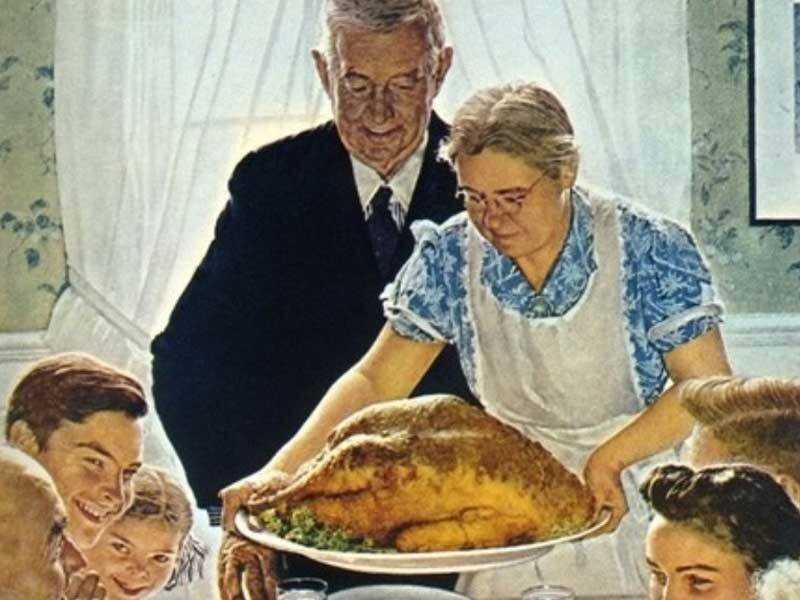 Tomorrow is Thanksgiving, a time when Americans come together with family, in both religious and secular contexts, to reflect on the good things that have happened. It is also a time of looking forward to the coming of winter and the holiday season (though I am nominally judging you folks who have already started playing Christmas music...). This holiday, though it surrounds feasting, football and Black Friday planning, is about more than all of that, I think. Thanksgiving should genuinely be about being grateful for what you have, or about what you have gained in the past year. For me personally, this now resonates a lot. Last November, I was driving my way back home from Wheeling, WV, where I was stuck in a stressful and toxic work situation. I was lonely over there, and I was seriously wondering about what I really wanted to do other than being a proofreader. I came back to celebrate Thanksgiving a miserable person on the inside. It was not long afterward that I was out of the company I worked for, and that was when I began to seriously wonder if what I had done up to that point was worth it. I entered into an existential crisis. And I endured that self-doubt and loathing until last January, when I went back to a summer job as a temp with the Firearms Unit of the Indiana State Police and began to look for other opportunities. After months of not getting any replies from employers, my breakthrough came when the Banner Graphic took me in. The rest, as you might say, is history, though it is history that is still being written. This time last year, it was beyond comprehension for me to imagine where I am at now. This Thanksgiving, I have a lot to be thankful for. I'm thankful that I have what has been a fulfilling job as a staff writer for the newspaper. I'm thankful to have people like Eric and Jared as mentors, because I am always learning from them about what it takes to be successful in this business while still being human. I'm thankful that I live in this city which seems to be advancing every day in positive ways. I am thankful for the people I have met along the way, and grateful for the trust they have put in me. I am thankful for my friends who have watched from a distance, as well as those who have had the courage to talk honestly about themselves. I'm thankful for my family and other figures in my life who have supported or lifted me up in various ways. They have come in the way of professors at Wabash to the people I sometimes eat lunch with. Finally, I am thankful for the renewed sense of worth and confidence I have gained in the past few months, and for the drive that I am now building to move forward. I hope that you will have a joyful and thoughtful Thanksgiving tomorrow, and hope that you will have your fill of turkey and green beans. Just be sure to leave a little for those around you. Sharing is caring, even if you go right to sleep afterward.